The Defense Innovation Board — an independent advisory committee to the DoD whose membership includes Neil Degrasse Tyson and Google’s VP of Wireless Services Milo Medin — recently studied the potential impact of the upcoming rollout of 5G wireless on the U.S. military. 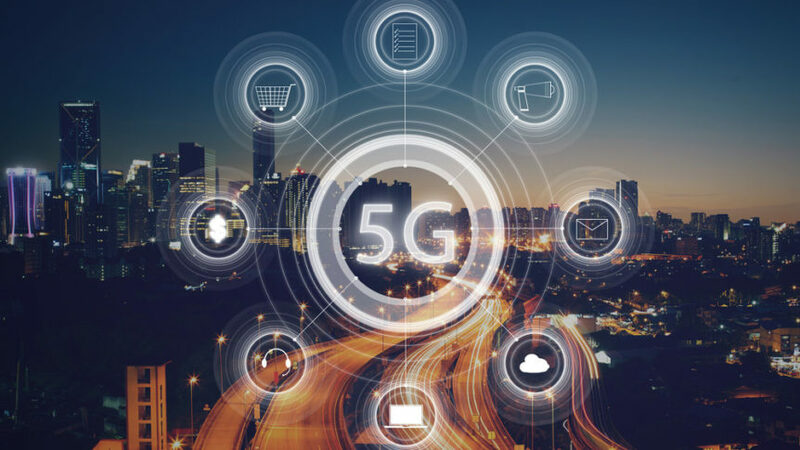 But while the launch of 5G is poised to provide the DoD with a wide range of weaponry, detection, and data transfer opportunities, it also brings some security risks that will need to be addressed soon. What’s In the Defense Innovation Board’s 5G Report? The unclassified version of the Defense Innovation Board’s report provides a detailed overview of current global 5G competition and its recommendations on how the DoD should prepare for and respond to this competition. Although these recommendations don’t carry any regulatory force, the DoD greatly relies on the expertise provided by this diverse board. Right now, China is leading the pack when it comes to 5G development. Not only has this country invested more money into developing its 5G network, but it is also working with a different spectrum. Instead of focusing on the electromagnetic spectrum between 24 and 300 gigahertz (GHz), deemed “mmWave,” China is targeting its 5G to hit below 6 GHz, or “sub-6.” With the U.S. firmly focused on mmWave, having its primary competition on literally a different wavelength could pose a disadvantage. If China gains 5G market share quickly, other countries that are working on their own 5G networks are likely to follow its lead into the sub-6 spectrum instead of opting for mmWave. This could leave U.S. networks inoperable and unsecured if precautions aren’t taken. Because the DoD relies on Chinese components in thousands of different supply chains, it could be faced with a tough choice: restrict the use of Chinese equipment suppliers or deal with prospective security breaches. How Should the DoD Respond to These Risks? Develop a zero-trust network model to improve security. The zero-trust model requires users both inside and outside the network to re-authenticate themselves each time they make a transaction, minimizing the risk of a data breach. In conjunction with other government departments, advocate for global trade policies that keep the supply chain secure. Make a plan for sharing the sub-6 GHz spectrum, as it’s likely that the most successful 5G networks will integrate both the sub-6 and mmWave spectrums. The Board has also made a fourth classified recommendation that will remain hidden from the public.